Southport have signed winger Courtney Cameron, midfielder Liam Nolan and striker Mike Phenix. 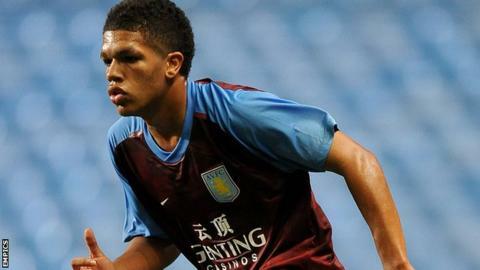 Ex-Aston Villa winger Cameron, 22, and ex-Crewe midfielder Nolan, 20, have joined the National League Sandgrounders in permanent deals. Phenix, 26, signs on-loan from League One Barnsley until January 2016. Manager Paul Carsden told the club website: "I've been looking to bring quality in and I believe we've now got more strength pace and balance."